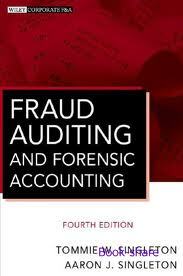 Use the latest methods for documenting fraud and preparing evidence-and much more. Good course. Study materials really helped out. It did take four days to arrive though but the test was graded quickly.